I HELP YOU PLAN YOUR EVENT TO ASSURE A SUCCESS! 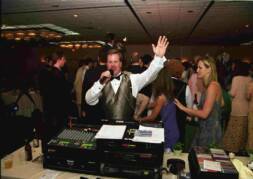 WHEN SELECTING A DJ: THE DJ IS THE HEART AND SOUL OF YOUR RECEPTION. MAKE SURE THE DJ YOU SELECT IS AS "IN TO" YOUR WEDDING AS YOU ARE. MAKE SURE YOU LIKE HIS OR HER PERSONALITY AS IT WILL MAKE OR BREAK YOUR RECEPTION. CALL HIS OR HER REFERENCES!!! "PAST PERFORMANCE IS THE BEST INDICATION OF FUTURE RESULTS"
I TAKE PRIDE IN EVERY WEDDING I DO. I PUT MY HEART AND SOUL INTO YOUR EVENT TO MAKE SURE YOU ANDYOUR GUESTS WILL LEAVE WITH MANY GRAND MEMORIES OF YOUR CELEBRATION. LET THEM TELL YOU HOW MUCH FUN THEY HAD! ASK THEM IF I WAS TRULY "IN TO" THEIR RECEPTION! ASK THEM WHAT A REAL SOUND SYSTEM SOUNDS LIKE! ASK THEM IF THE DJ JUST SAT BACK AND PLAYED MUSIC! I THINK YOU WILL BE PLEASED WITH WHAT YOU HEAR! A TYPICAL RECEPTION CAN COST THOUSANDS OF DOLLARS!! PLEASE TAKE THE APPROPRIATE TIME TO SELECT A DJ THAT WILL COMPLIMENT YOUR RECEPTION. 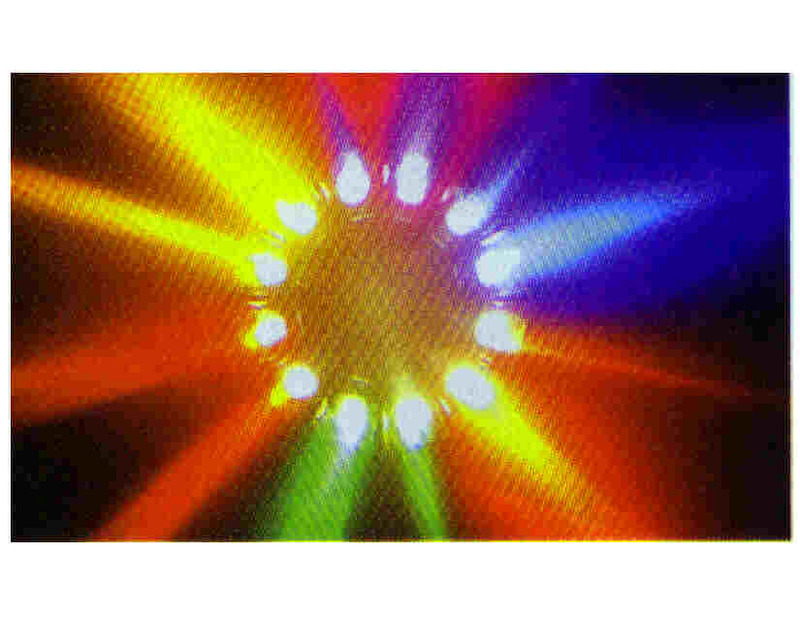 DON'T JUST CALL AND HIRE THE THE "CHEAPEST" DJ YOU CAN FIND. YOU MAY END UP REGRETING YOUR MISTAKE EVERY TIME YOU ATTEND A WEDDING WHERE THE DJ GIVES A SUPERIOR PERFORMANCE! REMEMBER---I WANT WHAT YOU WANT---A STELLAR EVENT!